Really? 510 batteries? Who still uses them? Believe it or not – many people do. Many use them for the portability or the form factor. Either way this is a great deal and if you looking to put together a super budget friendly kit or get some spares. Its a really great deal @ 3.50 each. Nashvillevapor is running a great deal on Smoktech shorty cartomizers. These are great for stealth vaping @ 1.7ohms on a small ego style battery. These are usually more expensive then normal cartomizers because they aren’t made in high volumes. At this price they are almost 50% off the normal price. They work just like a normal cartomizer, just shorter. Vaporphoenix is on day 11 of 12 of their 12 days of Christmas sale. Today the sale is 30ml of their USA made juice for 5.99. Super cheap! Im in for 2 / 30ml bottles. No coupon codes required. This sale is only good for today. A small insurance policy for your PV. These go between your battery and your spring. If there is a short the fuse will pop in the vape safe cutting off any voltage from battery. 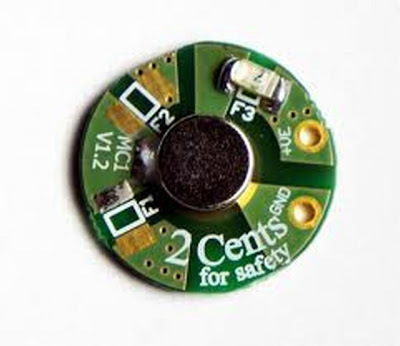 This can potentully save your PV, Battery, and your face. If you have a mechanical mod or just want some extra protection – pick up a few. The price is a steal. For $17.00 your crazy not to buy one. If you don’t know what a lavatube is – buy one anyway. We have an exclusive deal from littleshopofvapor! A great kit at a great price! 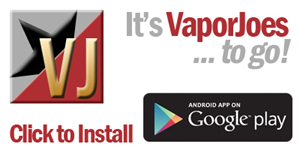 If your looking to start vaping or getting a kit for someone – look no further. Vaporphoenix is running a 1 day sale on all their 10ml liquids – $2.49 per 10ml. All Liquids are hand made in the USA. Order quickly because its starting to sell out. Here is a great deal on Boge 801 Fusion Cartomizers. If you haven’t tried these yet – get a box. They are fantastic! These are a 801 connection and a 510 body. You will need a 510 to 801 adapter to use them on a 510 device. They come in 3.0 ohm and 2.0 ohm. The cost says $5.00 but it will come down to $4.00 when you look at your cart. Discountvapers contacted me with an exclusive deal. 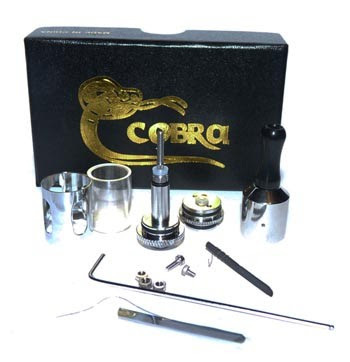 $19.99 for the complete Cobra kit. NOTE: This is pre-assembled nor is the SS Mesh oxidized! 2. Metal tank cover, get the look of metal and see liwuid level inside. Not generally for beginners unless you want to get your feet wet with an easily rebuilable atomizer. Even if you don’t this is a great item to have to test liquids or get the best vape possible, easy to clean the parts or remove them entirely. 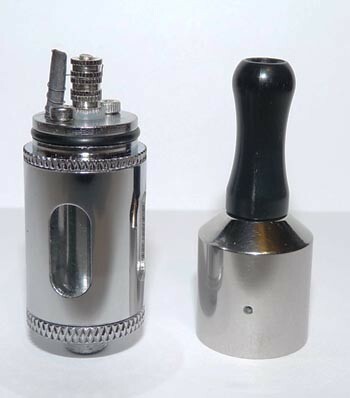 This items come ready to vape so even if you have no plans to rebuild this is a nice addition to your vape collection. Made with plated Copper/Brass. All parts are plated so there is no worry about copper or brass contacting your eLiquid. 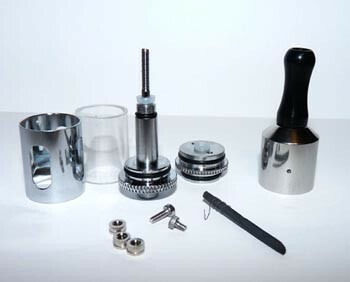 Can be disassembled and put back together in minutes, very easy to clean, use and rebuild. Please note, as this comes in a tin and it is not really packed all that well it will rattle around a bit. I do not want to deprive you of the tin it coes in as it can come in handy to store parts for your Griffin (coming soon) Also, due to the rebuildable nature of this item, there are no refunds unless there is a defective part ie, a screw is bad or something similar. Vape quality with the included starter mesh and coil is not warrantied as it is fully customizable. If your looking for a great variable voltage mod, look no further. No need to worry about lack of power. These hit like a freight train! Due to the pulse width modulation circuit these hit harder then normal, and voltages tend to be a bit higher then advertised. This for me is a good thing because I want maximum vapor smashing me in the face at all times. Out of all my mods this is the one I go to the most. At $58.00 this is below dealer cost. So its a fantastic deal! If you love the Kanger T2 clearomizer – this deal is for you. Good Prophets is running a great sale @ just .99 cents each. They come in various ohms to choose from. Load up! 99 cents each – no limit. Here is a great deal on a SCT Tank. These are like standard smoktech DCT tanks with a Single Coil cartomizer instead. This deal comes with the full tank setup – cartomizer, drip tip, and tank. 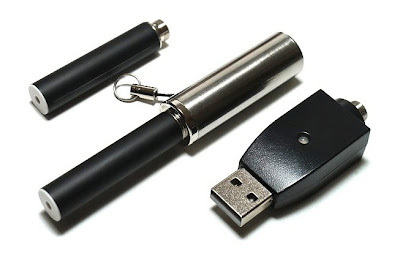 This is the ultimate must have for every vaper, beginners and experts alike. It is refillable, with up to 3.5mL of your favorite vape juice. This single coil tank is extremely long lasting with excellent vapor and flavor. They are for use with all ego batteries or the lavatube mod (plus other systems as well). The single coil cartomizers inside each tank create delicious clouds of luscious vapor. These tanks hold a ton of liquid so you can enjoy vaping without the pain of constantly refilling, which is perfect for heavier use. For light/moderate use, they have to potential to last all week! Looks and works great on the lavatube, and the ego with the optional shorty cone (sold separately). The plastic tube is made of medical grade polypropylene which is safer and e-liquid tolerant than acrylic or polycarbonate tubes used by other tanks. Each kit comes with a round, contoured, black plastic tip which fits nicely on your lip. For instructions on how to fill the SCT, please see our quick instructional video for filling the DCT starring Adam, our very own vape master. Fire Kitty wants to play! (Update 12/14) From 40 Flavors to 80 Flavors on sale! (Update 12/14) – Due to the popularity of the Sale they have pushed the sale prices from 40 to 80 different flavors. Check it out! Ok so whats with the crazy looking cat? This is fire kitty! 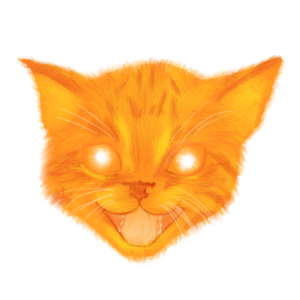 Fire kitty means you get 50% off your juice @ Deejstuff. When going through their juice selection look for that graphic. Normally they have a few juices everyday that are 50% off – today they have over 80. 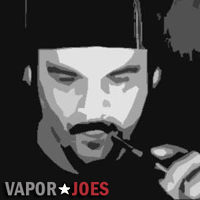 I have been buying from Deej for a few weeks now – their juice is great. No coupon is required! A 30ml bottle will cost $8.25 which is a great deal! With its tiny design, no lights or buttons – these are the ultimate in stealth vaping. These use a 510 auto switch and pack an impressive 300mah for such a small unit. At full charge these can pump 4.2v. Normally these sell for $15.00 but today Neaturevaper has them for $11.95. Great stocking stuffer – Great to throw in the car for emergencies. Check out the reviews.